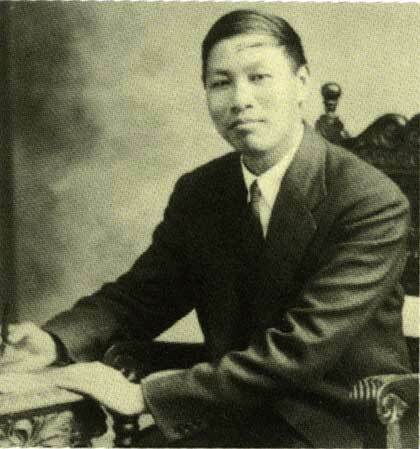 Watchman Nee (1903–1972) is remembered for his leadership of an indigenous church movement in China, as well as for his books, which continue to enrich Christians throughout the world. Beginning in the 1930s, Nee helped establish local churches in China that were independent of foreign missionary organizations and were used to bring many into the Kingdom of God. From these roots sprang many of the house churches that continued to meet after Western missionaries were forced to leave the country during the Cultural Revolution. Arrested in 1952 and found guilty of a large number of false charges, Watchman Nee was imprisoned until his death in 1972.